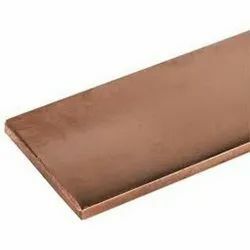 Description We are the importers/exporter and stockist of Beryllium Copper Sheet in alloy 25 uns C17200 is an alloy which contains 2 % Beryllium Copper Alloy. 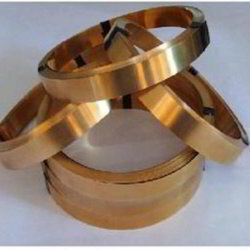 This alloy achieves highest mechanical strength and hardness after heat treatment. 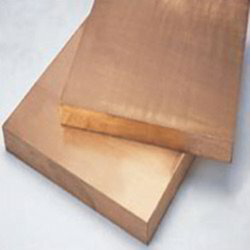 Properties: Fast Heating & Fast Cooling Excellent Conductivity High Tensile Strength Non Oxidizing Acid Resistance Wear & Gall Resistant Non Sparkling High Fatigue Resistance Elevated Temperature Strength Corrosion Resistance Ductile, Weldable & Machinable High Melting Point Dimension Stability Applications of C17500/C17510: C17500 is [cuco2be] copper - cobalt - beryllium alloys containing be 0.4 ~ 0.7 %, co 2.4 ~ 2.7%, cu is balance. 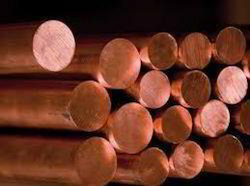 C17510 is [cuni2be] copper - nickel - beryllium alloys containing be 0.4 ~ 0.7 %, ni 1.7% ~ 2.0%, cu is balance. Both these alloys are very similar. It has better Strength and Thermal Conductivity compared to C17200. 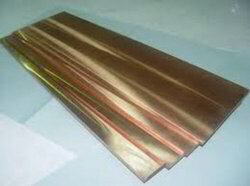 Highly used for Resistance Welding Applications. 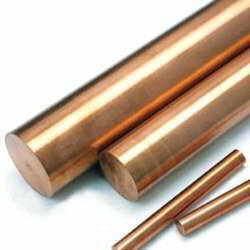 Welding: Soldering is rated as 'good', Brazing is rated as 'good', oxyacetylene welding is 'not recommended', gas shielding arc welding is rated as 'fair', coated Size: Width 200 MM in coil Form.